When I share our adoption story, I tell people that Jenna and I started this process when we first got married almost ten years ago. At some point during that first year, she asked me if adoption would ever be something that I’d consider. I’m not sure exactly what I said, but I must have given the wrong answer; she never brought it up again. Adoption has always been on Jenna’s heart yet not on mine unless we couldn’t have kids. Thankfully, God worked on my heart, and all of that changed. In 2006, I traveled to Tanzania to help a group of villages on Bumbire Island to tap into a fresh water spring. For the first time I saw the face of poverty and the extremes of life in third-world Africa. I also realized for the first time how wealthy we were, and that with that wealth comes a huge responsibility. When I came home, my heart had softened. God put adoption on my radar so to speak. Jenna and I began really looking at our life and our financial priorities. We simplified and prepared our home for whatever God had planned. 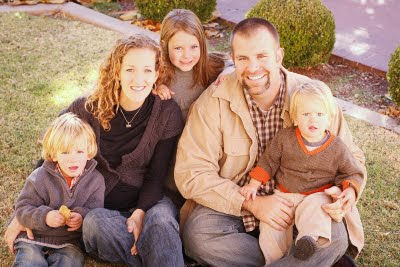 In 2008, God moved in our hearts, and we officially began our adoption journey. 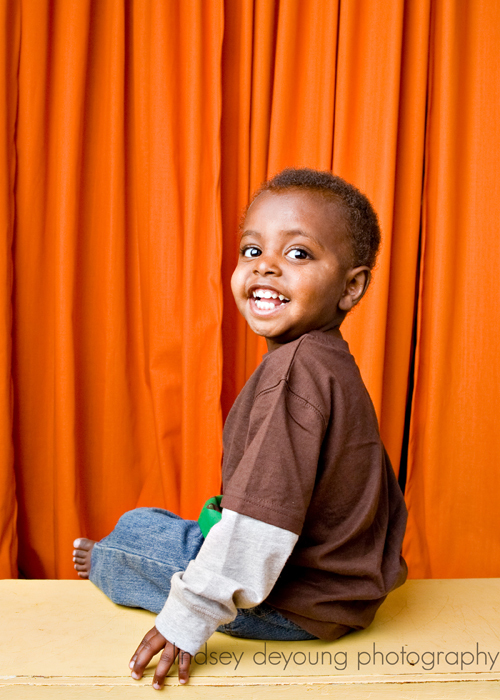 This past July, we brought home Taye from Ethiopia. 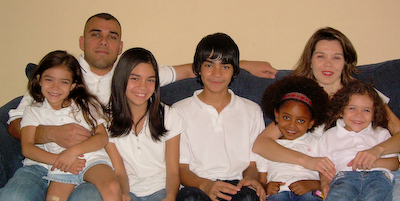 Ten years ago, I never would have even considered that he would be our fourth child. God knew long ago that we needed Taye in our lives as much as Taye needed us in his. While the process wasn’t always easy, every moment was worth while when we saw his face for the first time. He brings a joy to our family beyond words. The transition has gone surprisingly well. Our first three children have given Taye all the rights of the youngest brother including everything from fights over toys to hugs over falls. We’ve been amazed at how well our family has bonded with each other. Of course, each day is an adventure, but we wouldn’t miss for the world. Jenna heard about Abba Fund from friends of ours. We applied for a loan early in our adoption journey as we didn’t know how we were going to pay for the adoption. Thankfully, we were able to finance most of this adoption with cash. However, toward the end the adoption process began to speed up. After passing our court hearing, we had only three weeks to purchase tickets and gather money together for the last of our financial obligations for Taye. At just the right time, we got a great call from Julie. She told us funds were available. The money was just the right amount we needed. Throughout the remainder of the process, everyone at Abba Fund was so encouraging! We knew they were praying for us each step of our trip to Ethiopia. We will be forever grateful for Abba Fund and their heart for children all over the world. Since my family is adopting from Uganda I have been talking to an increasing number of people about our experience and about adopting from Africa in general. One question that has come up is what other African countries are open for adoption. Ethiopia is by far the most popular but what about the rest of Africa? The best place to start is on the US State Department website. I also asked my good friends RJ and Rebecca Caswell from Weaving Families for their thoughts. They adopted twin boys from Ghana last year and as part of their adoption ministry they provide counseling and consulting to families adopting. You will have to search one country at a time but you can read what the adoption requirements are for each country and whether or not they are party to the Hague Convention (this dictates what agencies are allowed to work in country and if independent adoptions are possible.) I have listed countries below with the numbers of children adopted in parentheses. Many countries have residency or fostering requirements that can be waived if the courts deem it appropriate or in the best interest of the child as in Uganda as you are aware. There has been so much in the press about Madonna’s adoption but Malawi clearly states that you must be a resident but they choose not to define resident so it is up to the discretion of the judge. 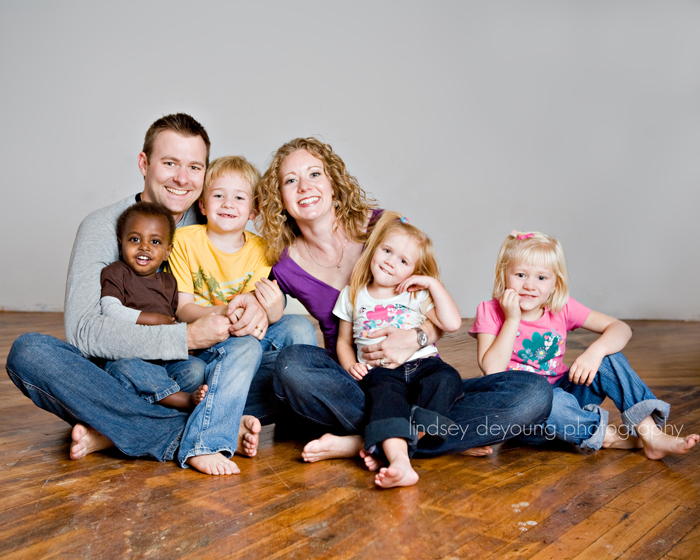 If God has lead you or is leading you to adopt from an African country (other than Ethiopia) I’d love to hear. I saw in one of their faces my own 2 year old. Please watch and pray.